The conviction to privilege the town of Sikar with quality education keeping pace with educational trends and environment conducive to learning, nurturing the taught to 21st century global citizens, Dr. Balwant Chirana sowed the seed of VIdya Bharati Public School, the first English Medium Public School in Sikar in 1991. The institution has stood the test of time and today has six branches in Sikar. 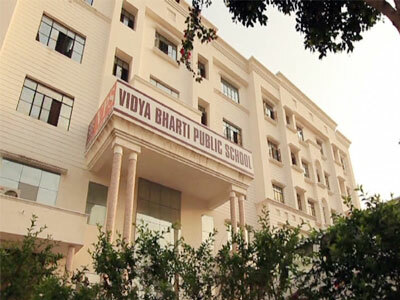 Vidya Bharati Public School, Todi Nagar, also has the credit of being the first CBSE affiliated school in Sikar town. The schools are run under the aegis Vidya Bharati Sansthan. © Copyright Vidya Bharati Public School | All Rights Reserved.